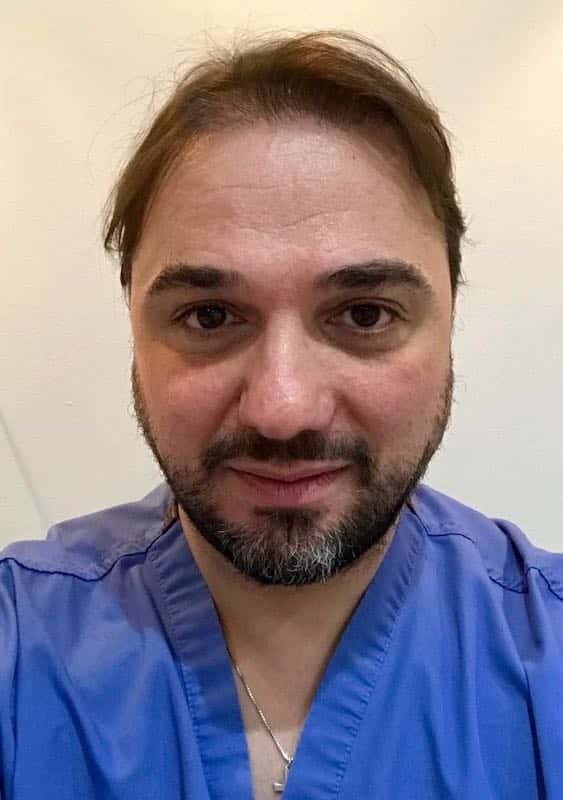 Dr Luciano Sciacca a world renowned hair transplant surgeon who we are lucky enough to have assisting the Holborn Clinic with our Hair Transplant department. 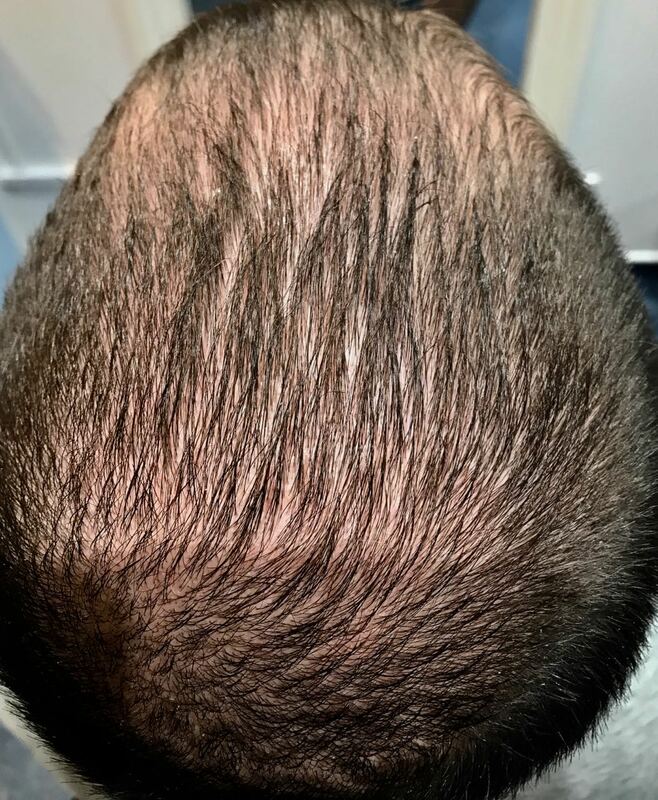 Dr Sciacca a highly qualified Surgeon, specialises in both FUE and FUT hair transplants. 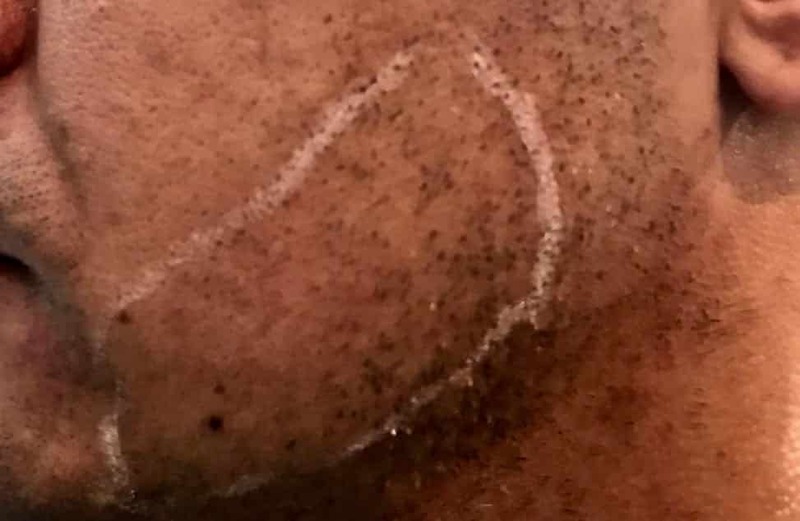 In addition Dr Sciacca, considered one of the best surgeons in the country, is able to conduct hair surgery on all skin types including Afroid, Caucasoid and Mongoloid hair (both men and women alike). 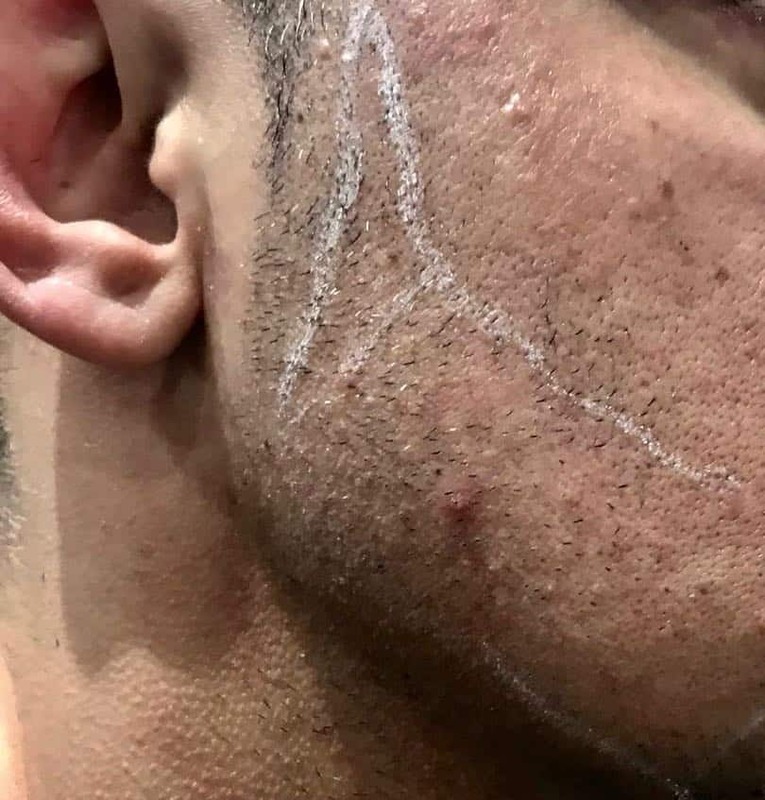 Dr Sciacca in addition has amazing results with beard surgery and eyebrow surgery alike. Dr Sciacca has a very professional approach to all patients. His approachable and relaxed personality makes patients and staff alike happy in every case. Dr Sciacca is a pleasure to have as part of our team. Have a look at some of his results. Here are just a few examples of his hair transplants. 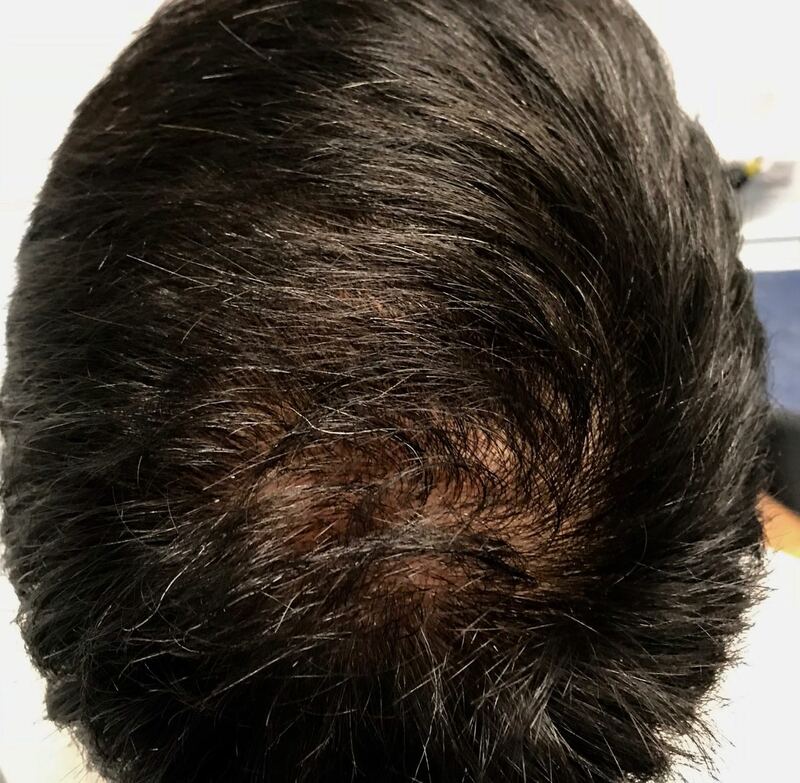 If you would like to arrange a consultation with Dr Sciacca to discuss your hair transplant requirements please give us a call at the Holborn Clinic 02074040072 or write to us. 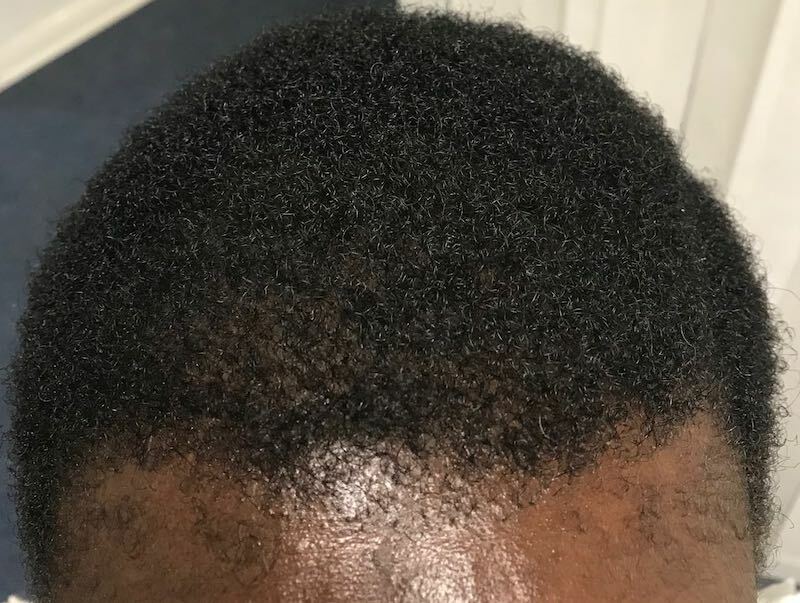 This afro FUT hair transplant involved approx 2300 grafts. 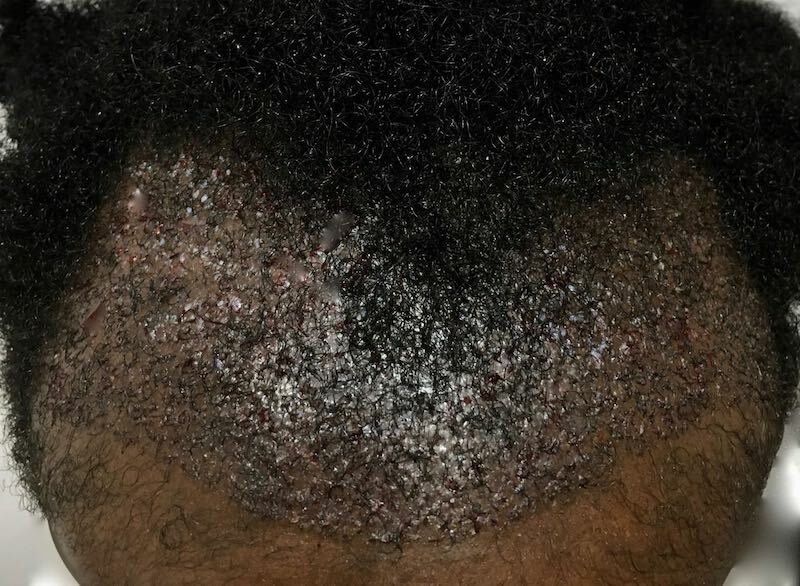 The images taken approx 12 months after the procedure. 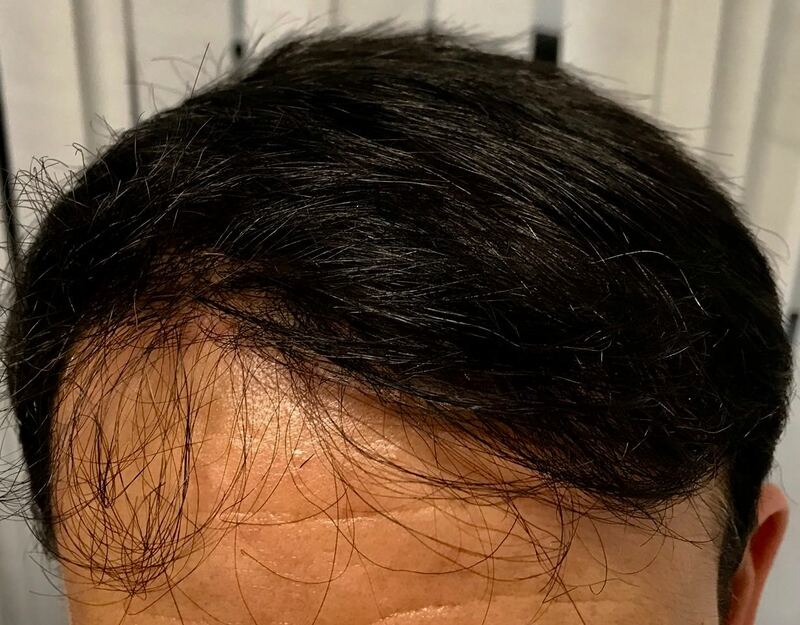 Left – 1800 grafts FUE hair transplant, images taken 12 month after this procedure. 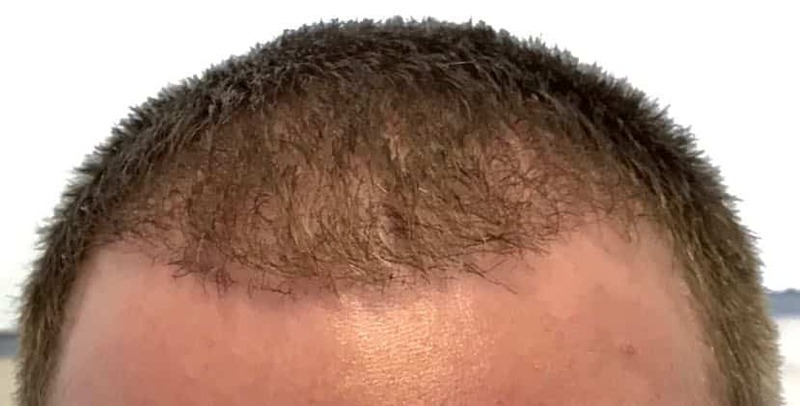 Right – 2300 grafts FUE hair transplant, images taken 6 months after the procedure. 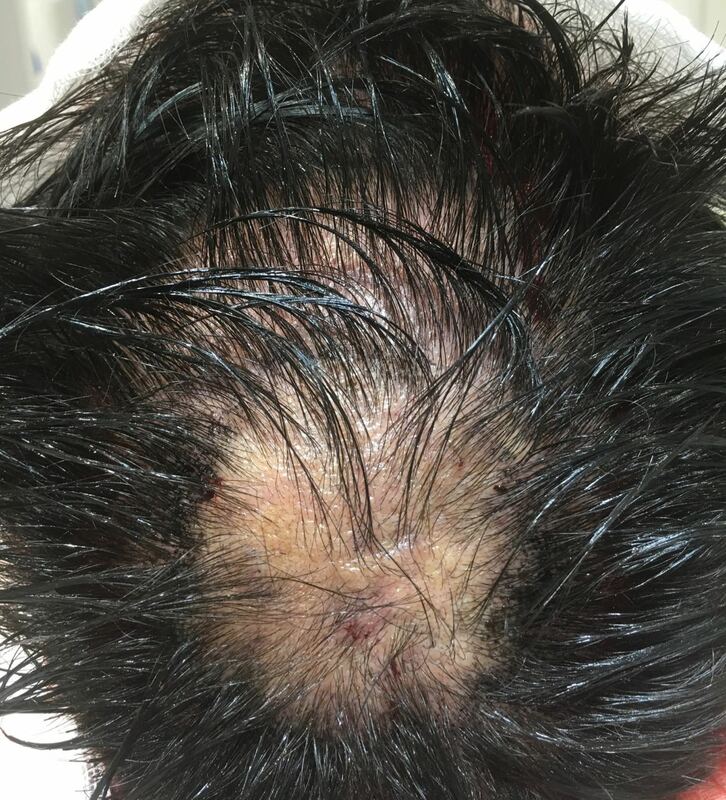 This was an FUE 2800 grafts covering the frontal and crown area. 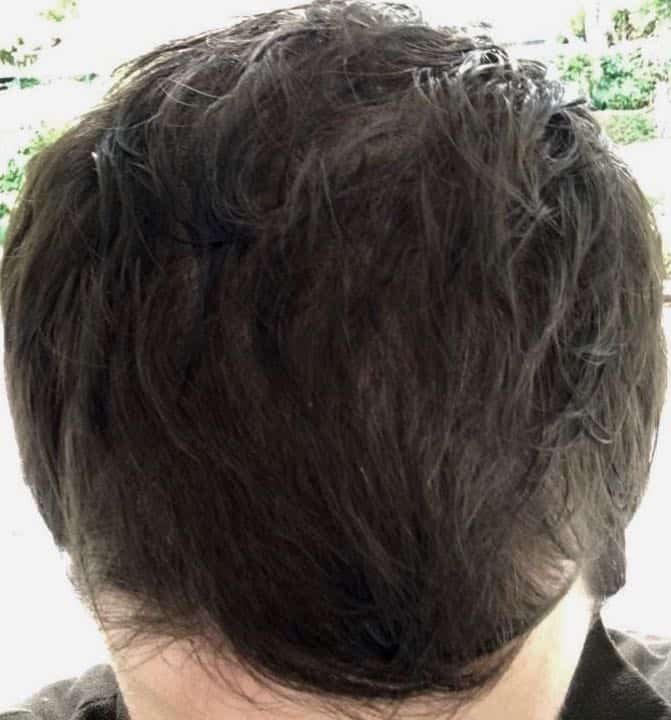 images taken 10 months after the procedure. 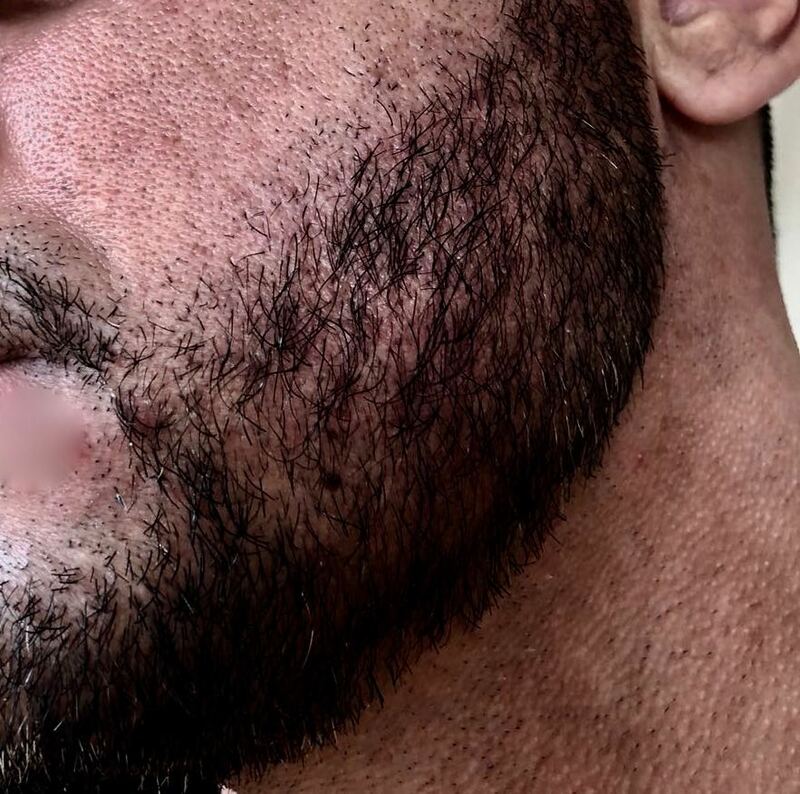 This FUE beard transplant involved 2200 grafts The images were taken 3 months after the procedure. 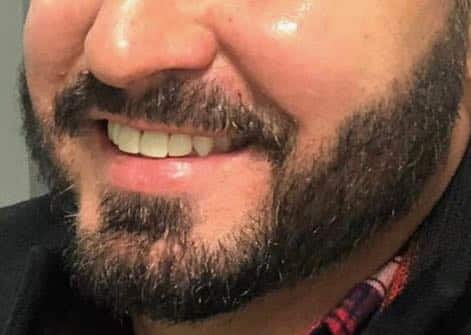 Much of the beard grew immediately, which is unusual. We hope that you can see the amazing results in the above images. 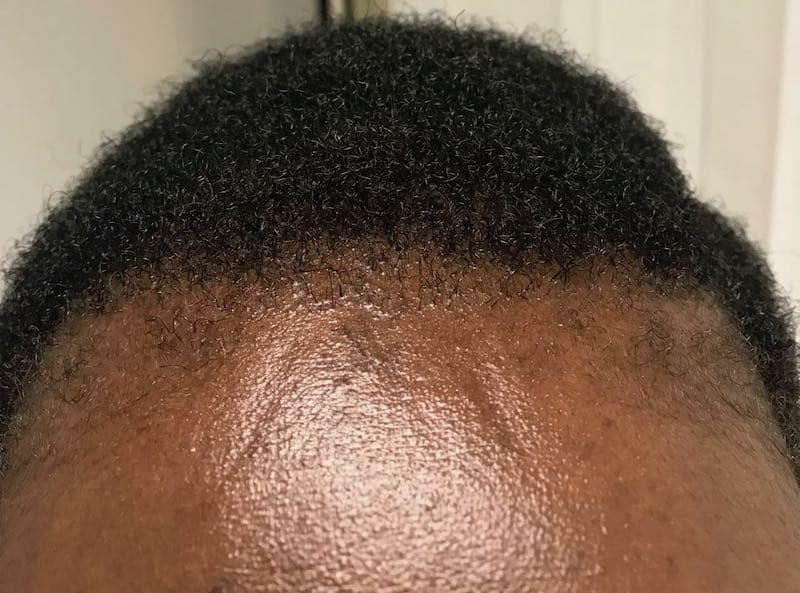 We hope that you will consider us when choosing a hair transplant clinic. 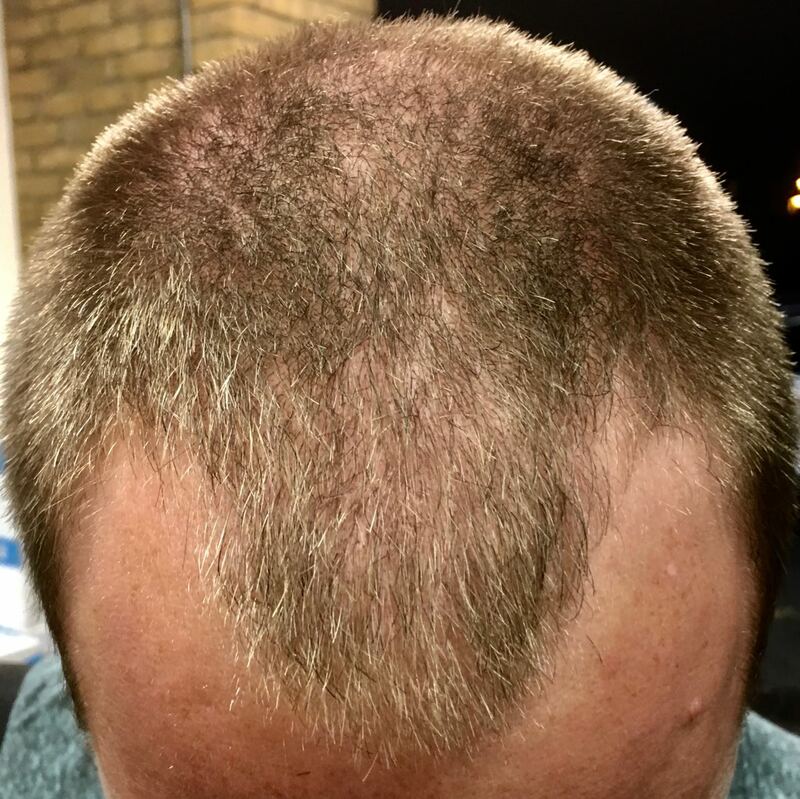 If you have any questions or would like to speak to us regarding a hair transplant please give us a call or email us. Good luck where ever you choose. Remember not everyone is suitable. But if you are then this will change your life for the better. 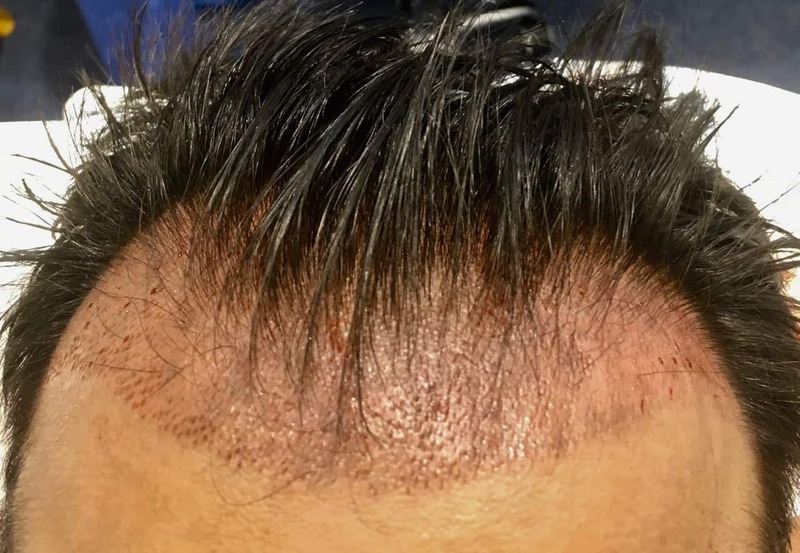 A hair transplant FUE or FUT can give you that confidence back and can help give you back your youthful looks.